It should be born in mind that these epistemological problems about objective truth have an even greater problem apart from that due to the unconscious nature of our natures. This stem from Freud arguing that all psychical processes must in the long run be based upon somatic phenomena. 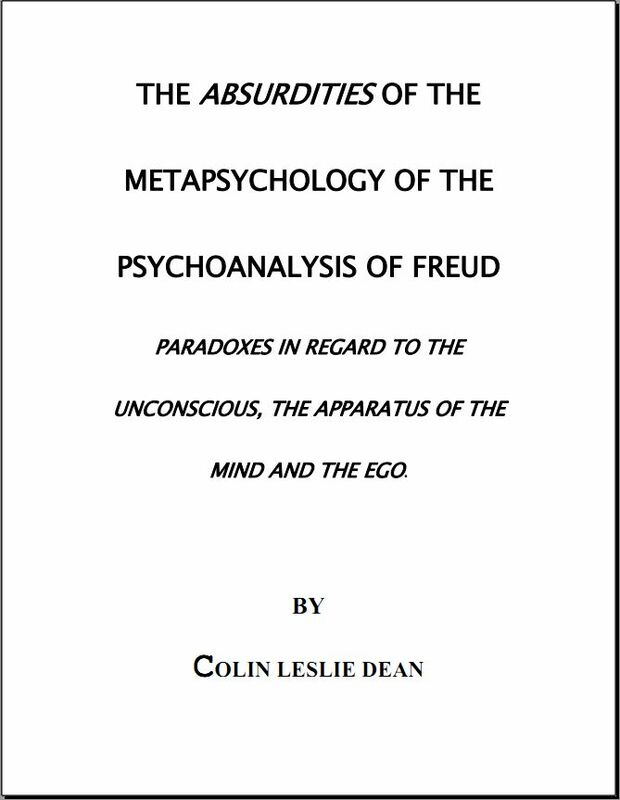 Freud argues “ … the fact cannot be long overlooked that psychical phenomena are to a high degree dependant upon somatic influences and on their side have the most powerful effect upon somatic processes.” Now where the above products of our mind are dependent upon unconscious process this account of Freud’s makes the products of our mind dependent upon our body more specifically our material brain. This would mean that all the products of our mind are due to organic causation and thus makes all our thoughts and feelings flow from the particular state of their possessor’s body at a particular time.